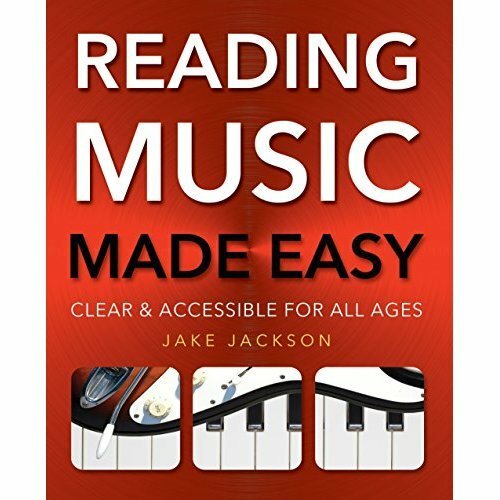 The perfect companion to the other titles in the "Music Made Easy" series ("Play the Guitar", "Play the Piano", "Guitar Chords", "Piano and Keyboard Chords"), this is the ideal guide for those, of any age, who may enjoy playing instruments, but have not yet mastered how to read music from the page. This guide provides the essentials you need to know, explaining pitch, the treble clef, the bass clef, rhythm, accidentals, key signatures and time signatures. 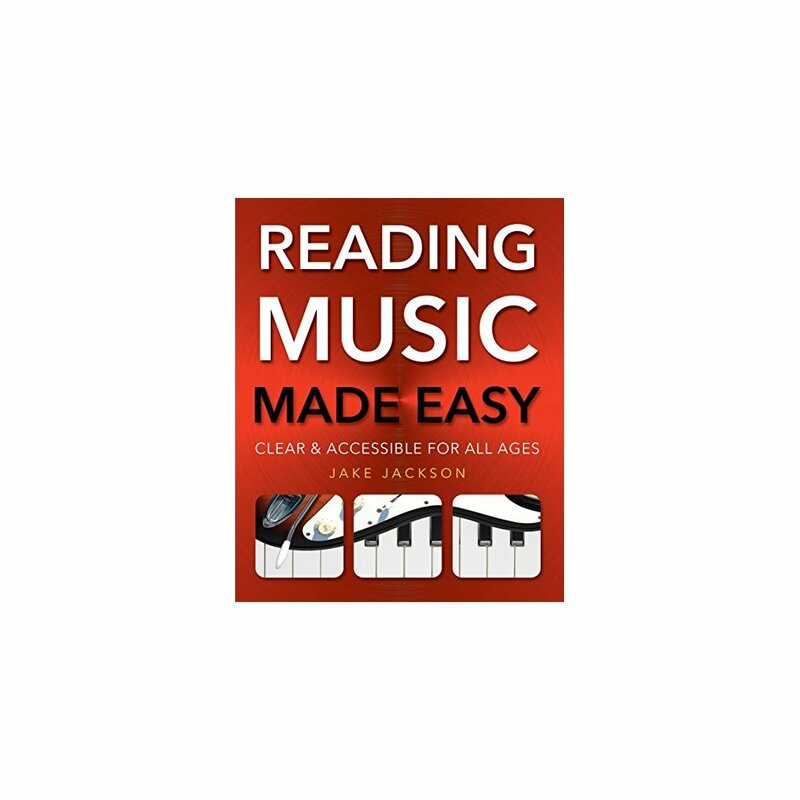 You can then practise what you have learnt with the 'Play Along' sections containing simple, well-known examples of music. It comes with helpful diagrams, clear accessible text. Supported online by our "See it * Hear it" chord site. Now you can see the chord, then reach for your phone and hear the chord. Using any free QR code reader app (Android, iPhone, Blackberry, Windows) a web site opens automatically and you can listen to the chord as a strum, an arpeggio (each note played separately) and hear it as a piano chord and arpeggio.